Customer management and loyalty software to keep your best customers coming back. Build your customer database with ease. Save customer information seamlessly during checkout and rapidly build your customer database. 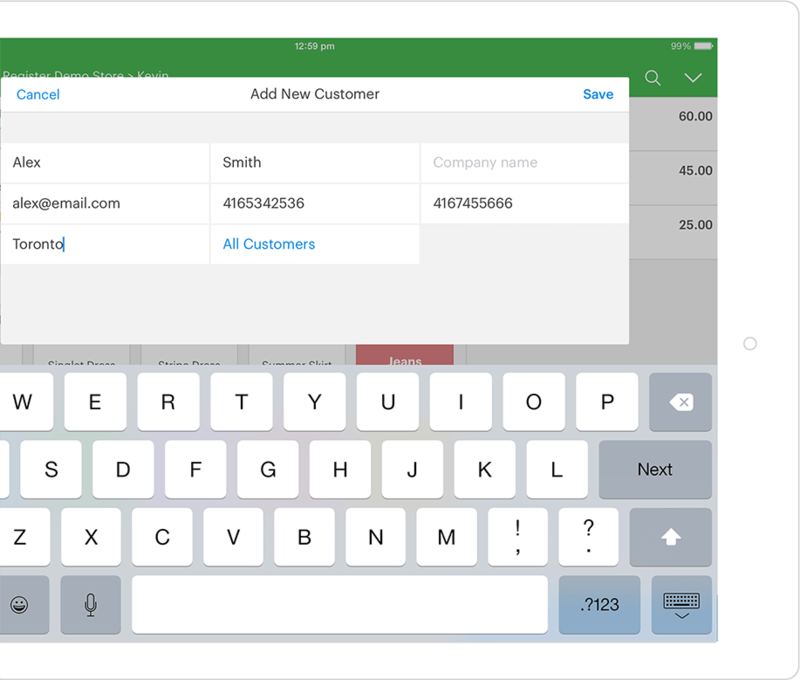 Capture customer details with the option to email them their receipt. Customer details are automatically stored under their profile where you can view their purchase history, loyalty and account balances. Attract new customers and increase revenue with gift cards. Help your customers spread the love. 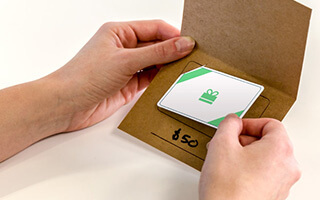 Gift cards are the most requested item for birthdays and holidays, and are a great way to get new customers into your store. 65% of gift card redeemers spend 38% over the value of their gift card,* and are more likely to buy products at regular price. Take advantage of this opportunity. *CEB Tower Group study, 2014 (USA). Gift cards are hassle free. Simply enable gift cards in your account, buy cards from our preferred supplier or your regular vendor, or get creative and make your own. 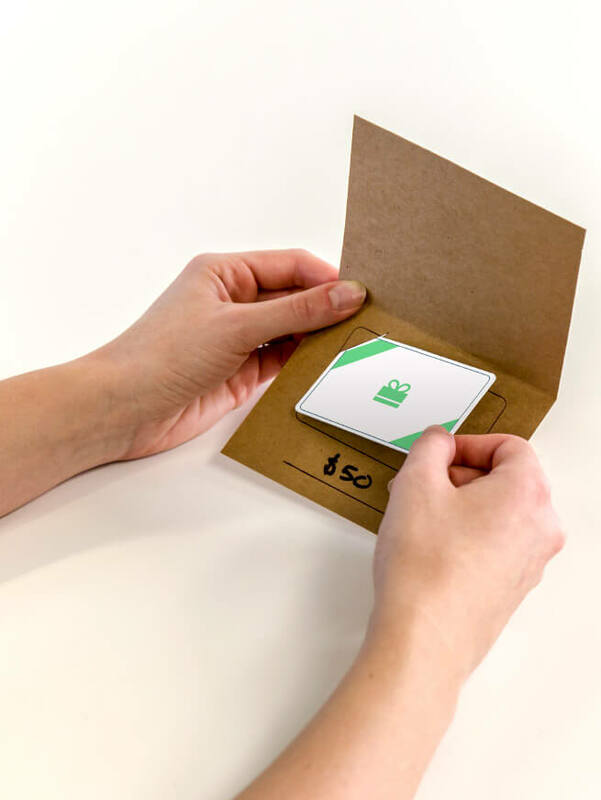 Process gift cards using Vend on a web browser or the Vend iPad app. Treat your most valuable customers to regular discounts or targeted promotions. Simply create a VIP customer group and apply special pricing. Use groups to easily manage employee privileges and any wholesale operations. Export your customer database to your preferred email marketing tool for newsletters and targeted marketing. Manage one central customer list for all your outlets, including your ecommerce store. Your customer database and their purchase history will always be in sync no matter where your customers are shopping. Keep your customers coming back by issuing store credit instead of refunds or offer them as a goodwill gesture to important customers. Your customers will be able to redeem their store credit balance the next time they’re in your store. Grow repeat business with your own customer loyalty program. Vend Loyalty is powerful, flexible and easy to use. New customers can automatically be added into the program, or you can incentivize them to join by inviting them to sign up via email. Customers earn loyalty on every qualifying purchase and can redeem it in the future. Staff can view a customer’s balance at the sell and payment screens and apply that balance during checkout. Offer one simple loyalty reward rate on all products, or apply custom rates for special products. Understand who your most loyal customers are and how they spend. Easily see the total balance of loyalty earned across all your customers. "As such a clear visual is given daily on sales, we have managed to adapt our product lines accordingly. It has been incredibly useful in creating a customer database and maintaining stock levels and an easy ordering system." Extend the power of Vend with email marketing add-ons. Stay in touch with your customers with MailSync. 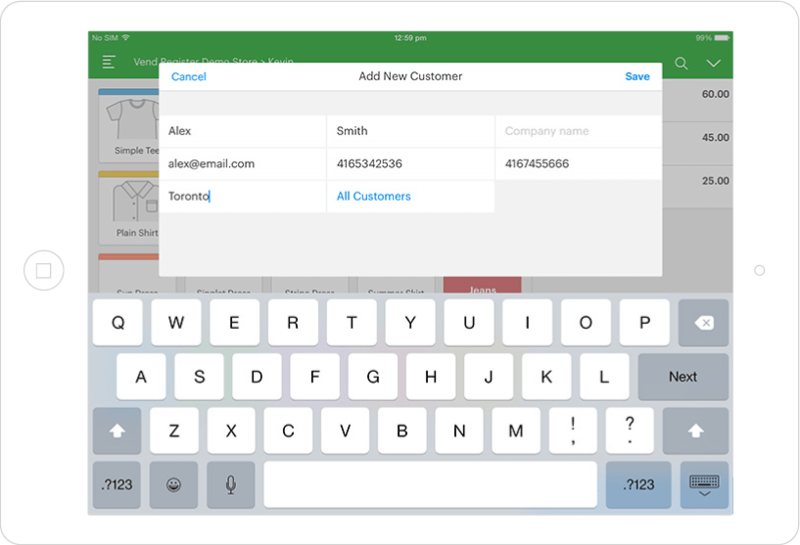 Autosync your Vend POS and ecommerce customer data to your mailing list. MailSync connects Vend to your favourite email tools, including MailChimp, Campaign Monitor, Constant Contact, GetResponse, iContact, or AWeber.